Traditionally, December is one of the slowest months for real estate so while that means that there may be fewer listings to look at, it also means that there is less competition for the houses that are available for sale. 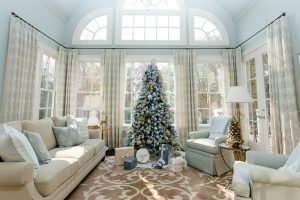 As more and more buyers take a break for the holiday season, your agent’s time has likely freed too. Now may be the time to explore neighbourhoods you’ve ignored or get “prime time” showing appointments. Sellers who are on the market in December are extremely motivated to sell and the rush of the Spring market has slowed. Sellers will also be more realistic with their prices rather than trying to take advantage of inflated prices during Spring. Subscribe to our blog and get the latest tips and insights direct to your inbox. Email agent about this property. 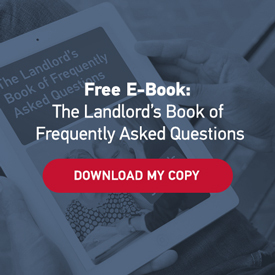 The Landlord’s Book of FAQs? 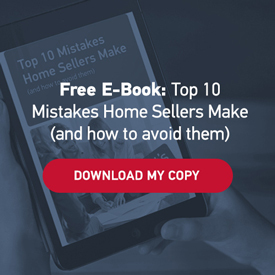 Top 10 Mistakes Home Sellers Make?